And So The Next Great Passage Begins! 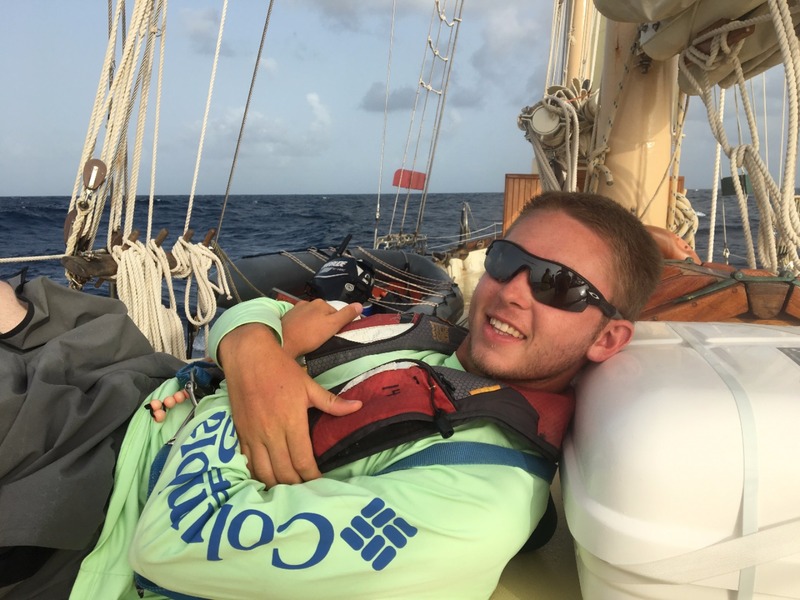 We started off our morning at 7am sharp, the usual wake up time aboard S/Y Ocean Star. 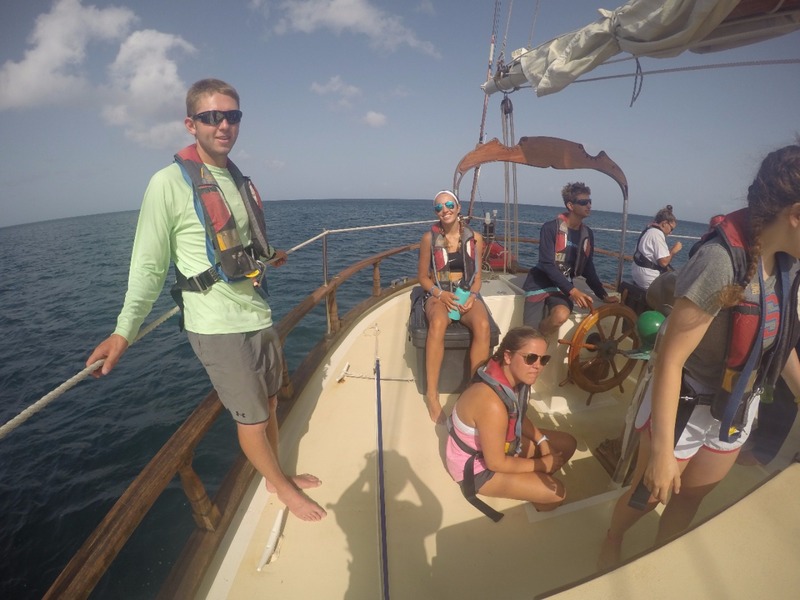 For breakfast this morning, we all gathered on deck as we do for every meal. 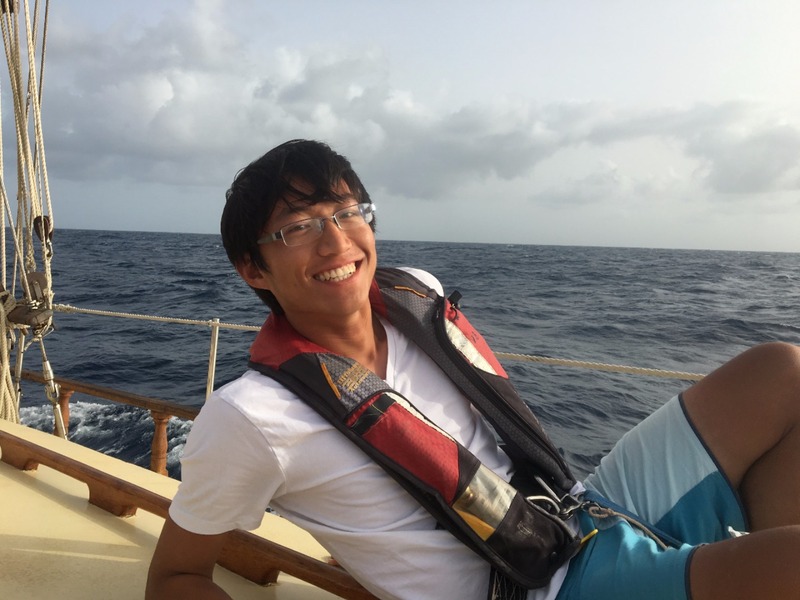 Along with our scrambled eggs was a slice of banana bread for each crewmember, which is surprising given how superstitious our captain Eric is, combined with the commonly known correlation between bananas and bad luck at sea. 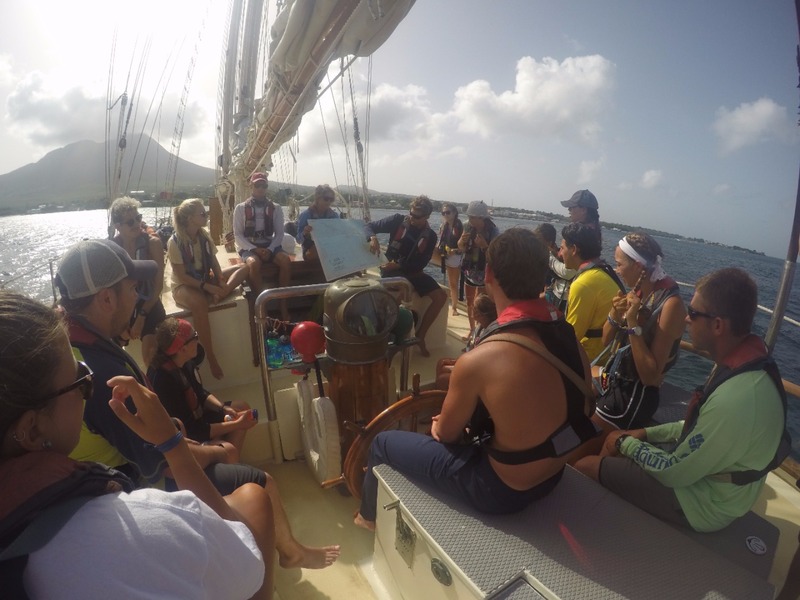 The crew was briefed on our days plans after breakfast, but everyone already knew what was ahead of us, another long passage at sea leaving Nevis and traveling to Dominica. 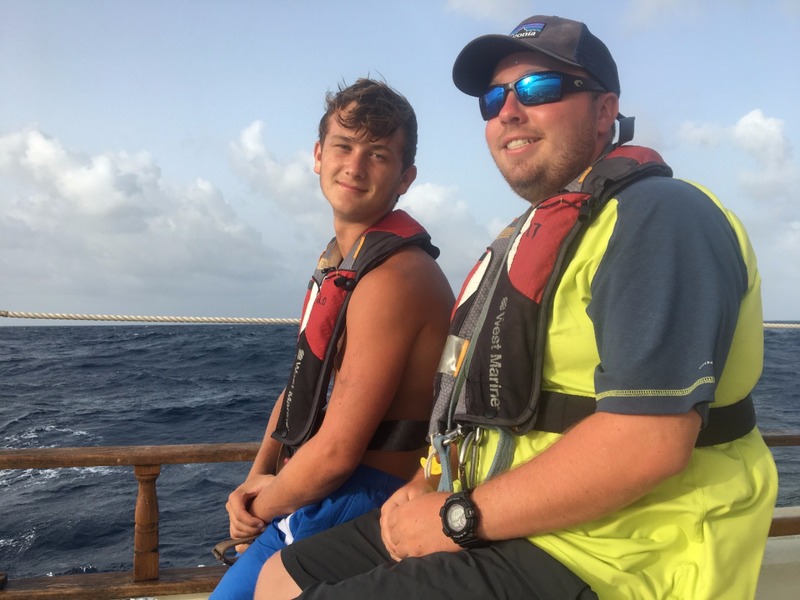 This was not our first time preparing Ocean Star for passage so we quickly got through our checklist for passage prep and set off for Dominica. 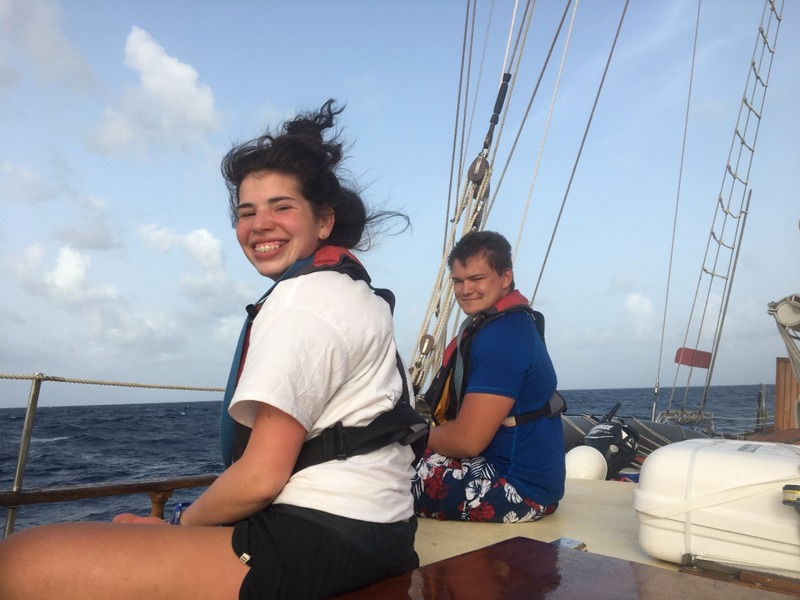 After a tropical storm left the area last night, we were set out with great wind for sailing ranging from 10-20 knots throughout the day. 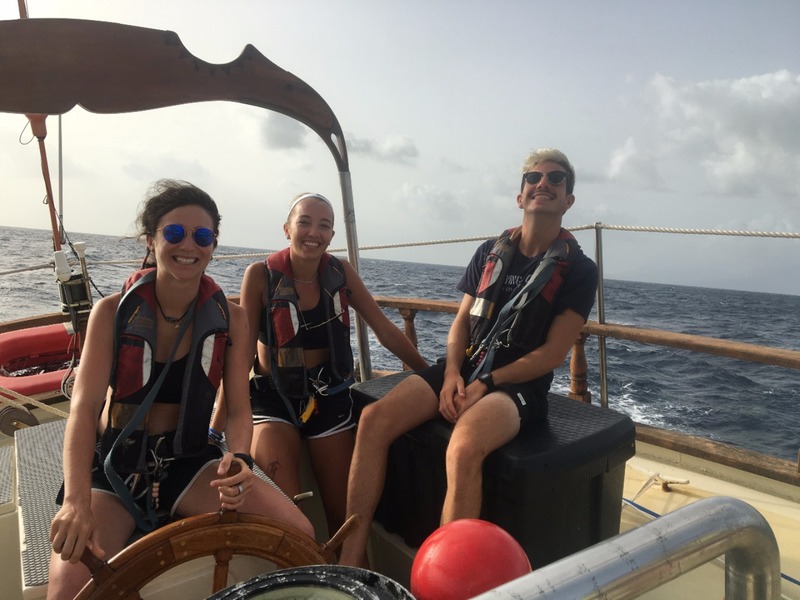 While we did encounter a few squalls, we quickly saw that we were ahead of schedule after passing the islands of Redanda, Saba and Statia throughout the day. 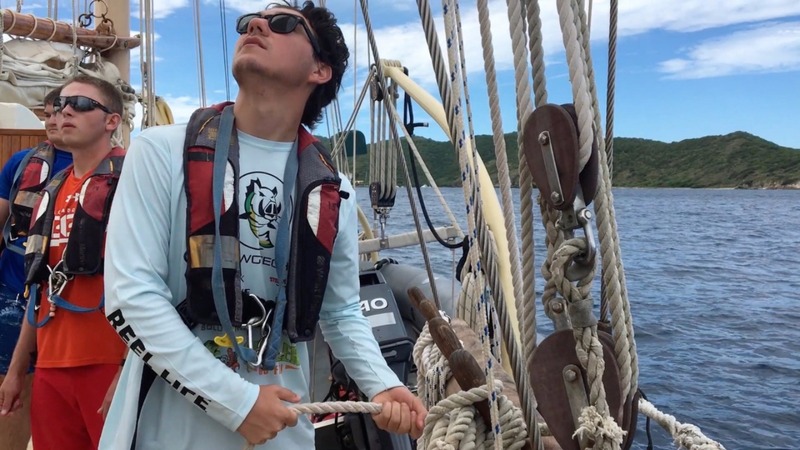 However, the beauty of sailing is that we never know how long a passage may take; it depends entirely upon the wind in the sails.